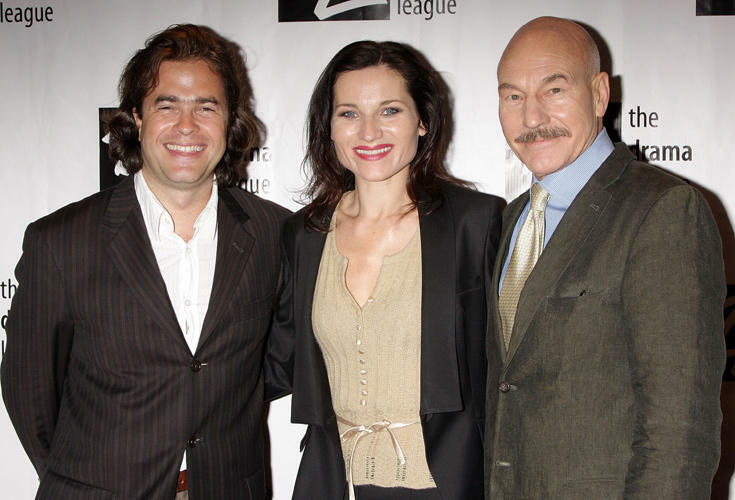 Director Rupert Goold, Kate Fleetwood and Patrick Stewart at the 74th Annual Drama League Awards Ceremony in New York. Kate Fleetwood at the 74th Annual Drama League Awards Ceremony in New York. Kate Fleetwood and Patrick Stewart at the 62nd Annual Tony Awards in New York. Kate Fleetwood at the 62nd Annual Tony Awards in New York. Kate Fleetwood at the 59th Annual New Dramatist Spring Luncheon in New York. 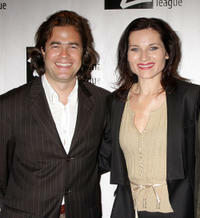 Director Rupert Goold and Kate Fleetwood at the 74th Annual Drama League Awards Ceremony in New York. 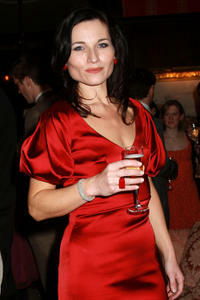 Kate Fleetwood at the presentation of the 2008 Sir John Gielgud Awards in New York.